I love my Independence Acro harness, but I think I could do with a size smaller. Therefore I would like to TRADE mine to one in similar condition. Offering: Independence Acro size L (I think, it does not have a label). In very good used shape (a few bum landings). 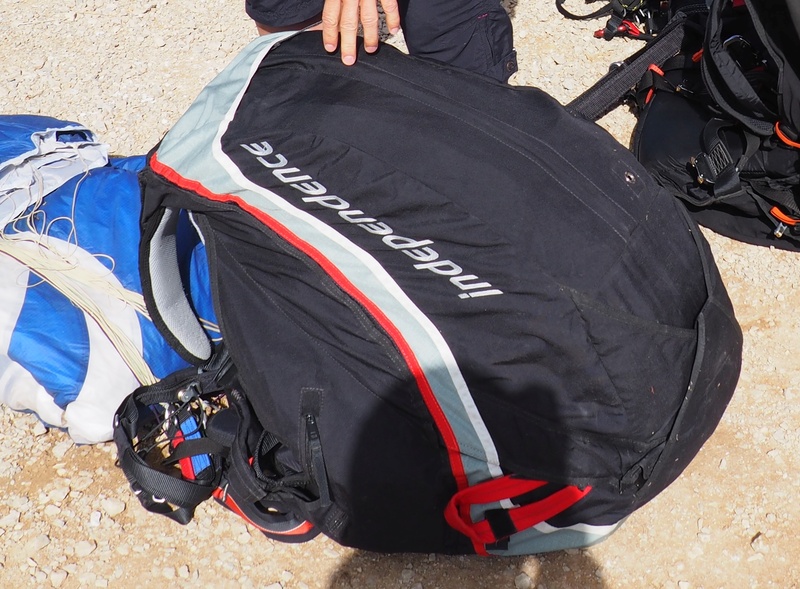 Looking for: Independence Acro or Ava Sport Acro size M or S.
I'm in Ölüdeniz first week of May, and I would like to see and fit the harness there, and then make the trade. Anyone interested? Send me an e-mail! (I can take more and better photos too if needed).